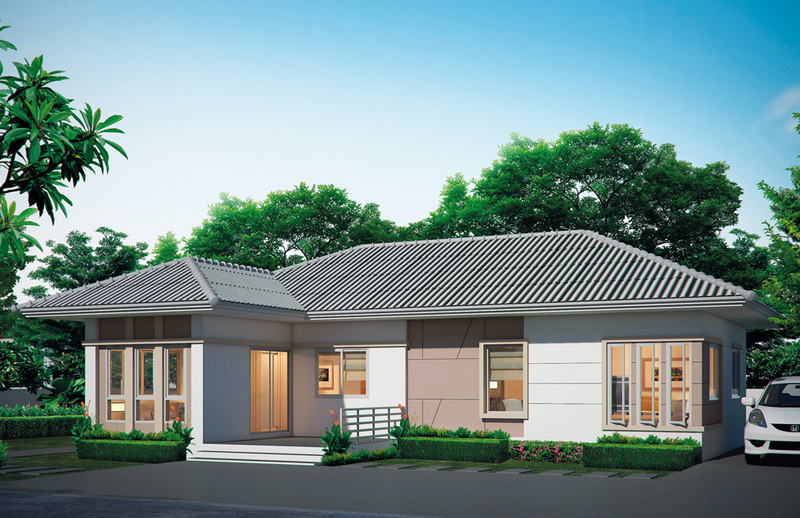 Single-story houses are one of the most popular houses design in any part of the world — thanks to its striking variety. 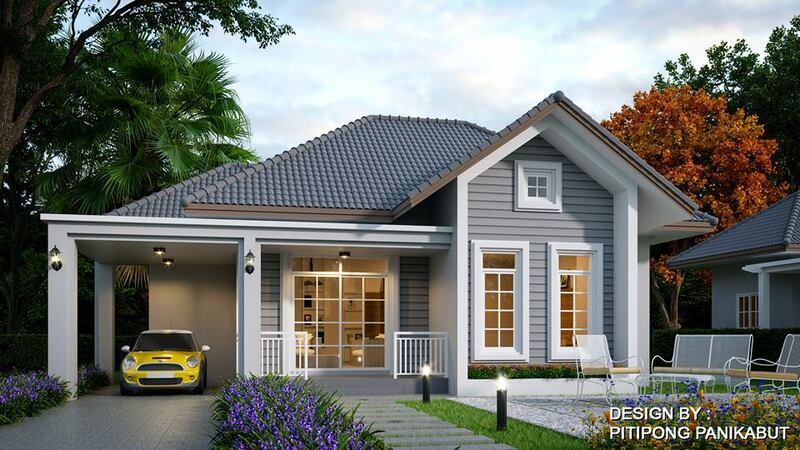 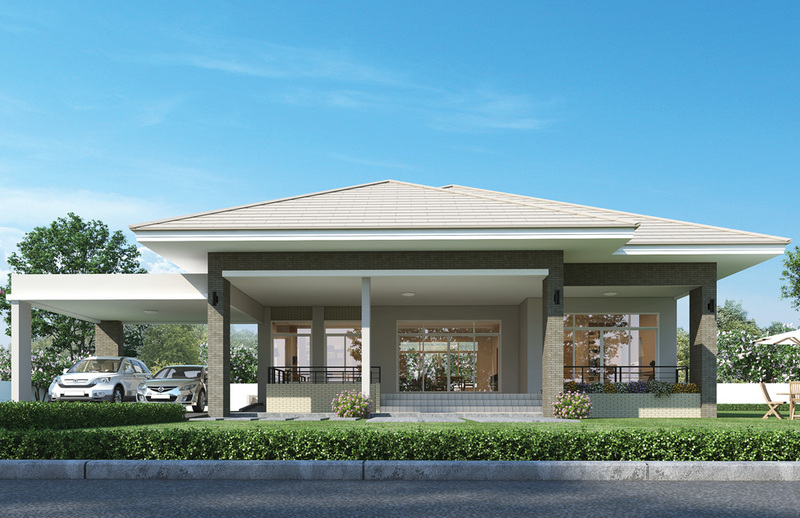 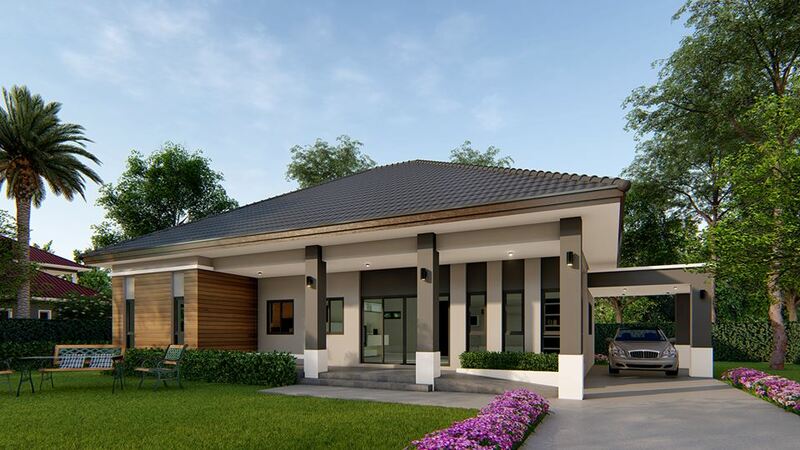 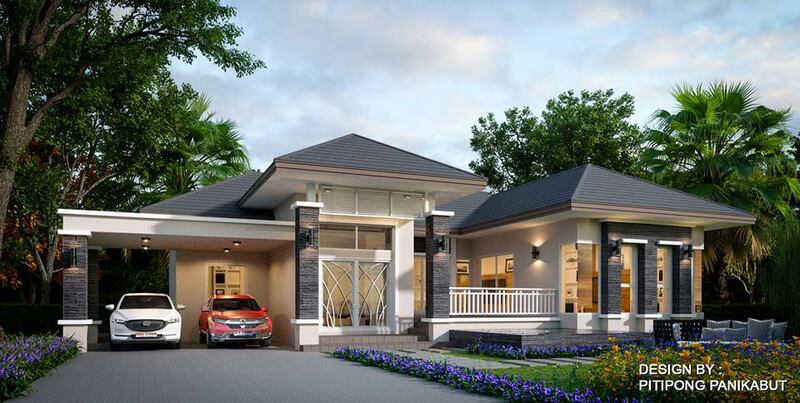 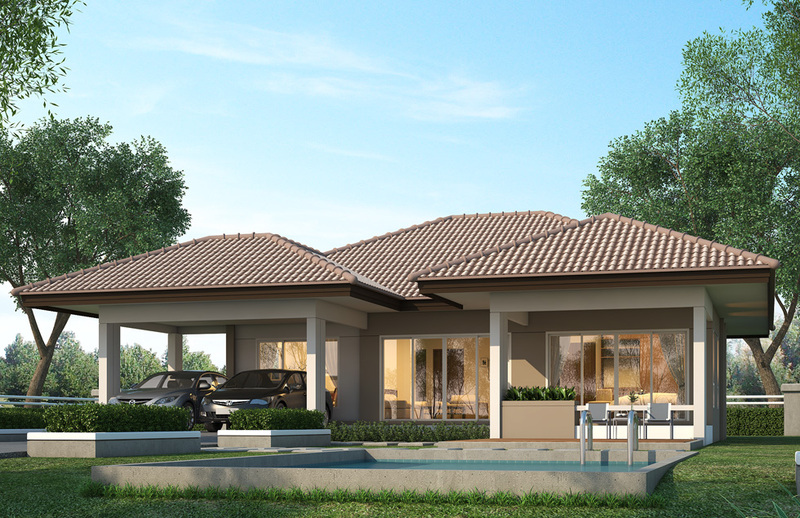 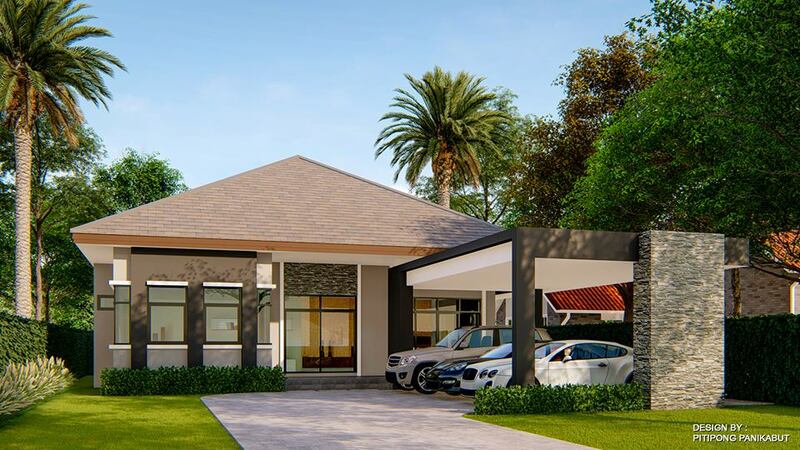 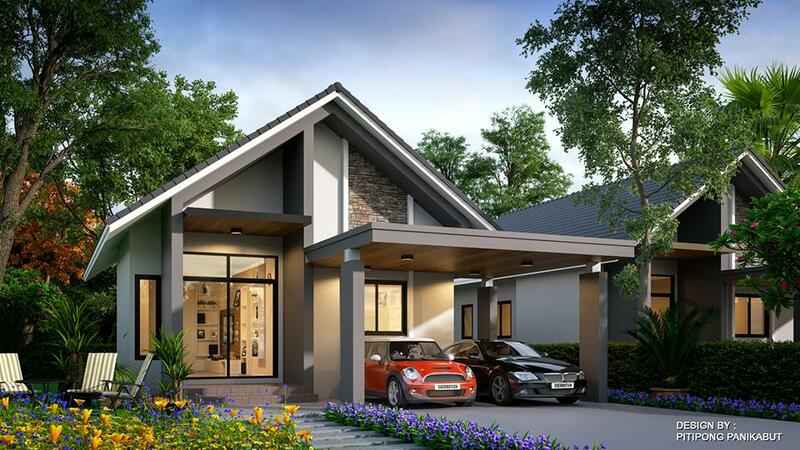 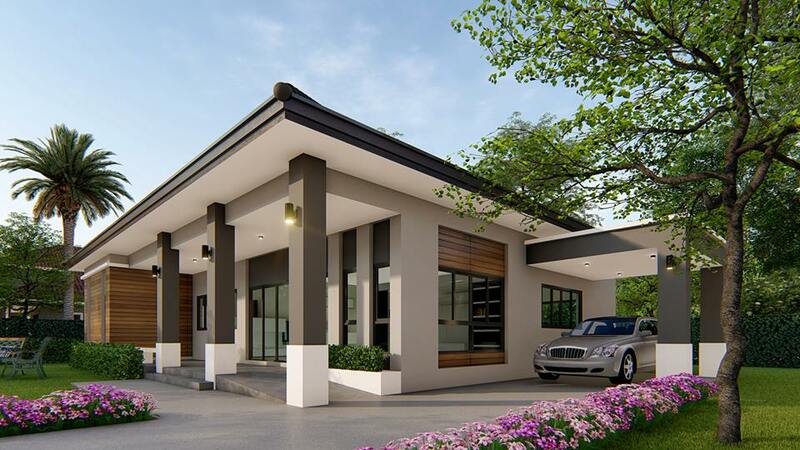 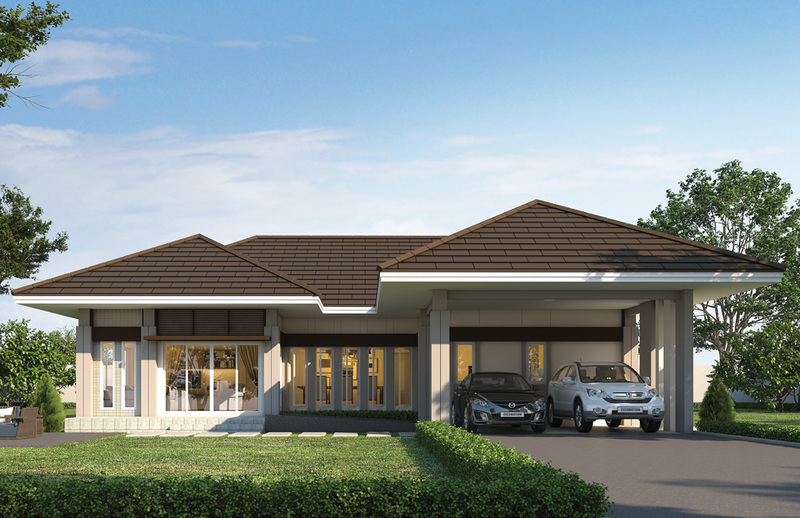 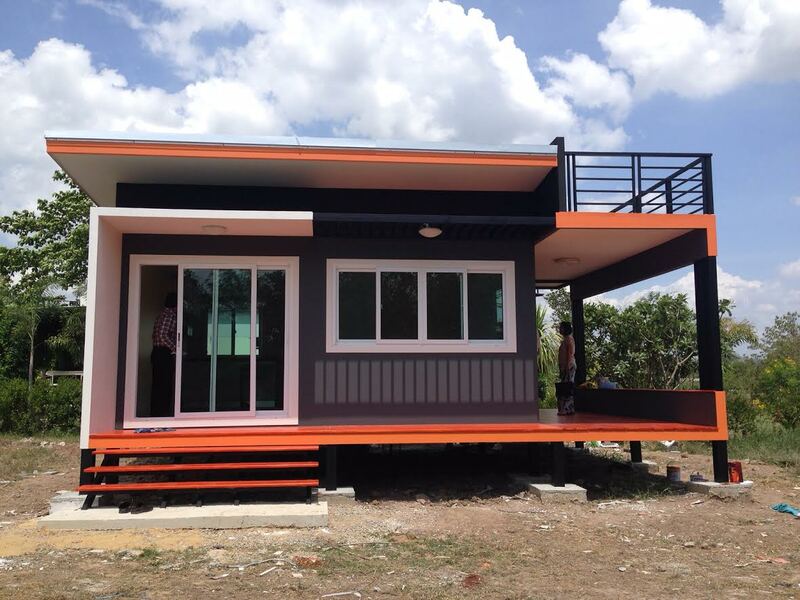 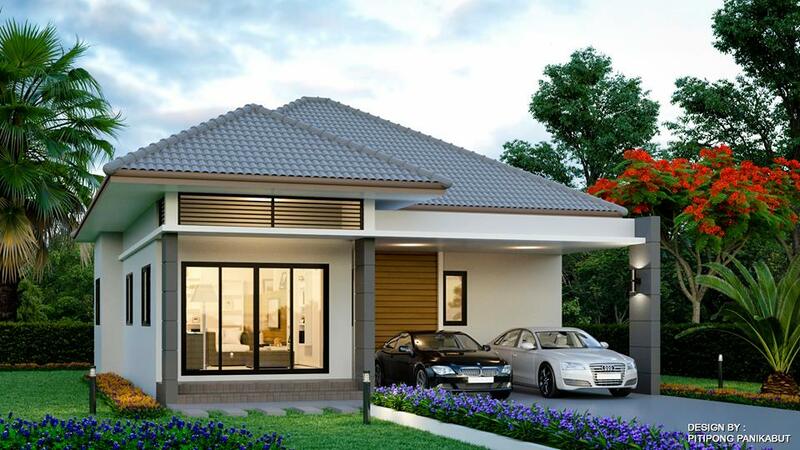 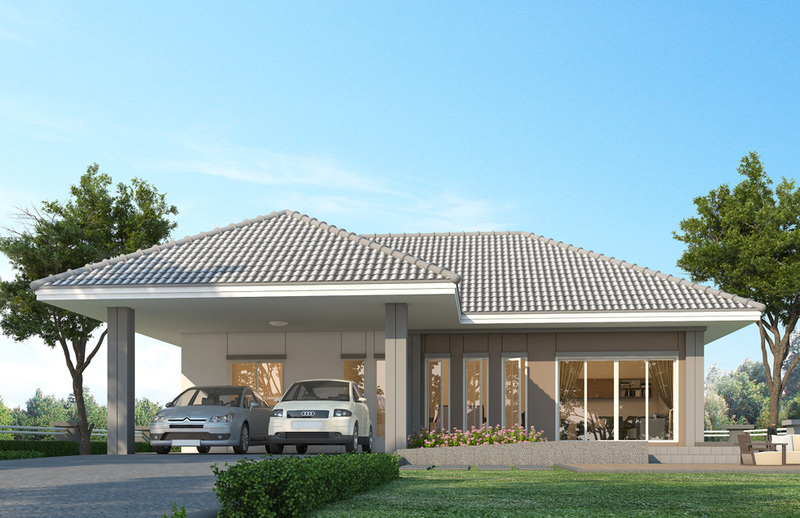 There are large single-story houses that offer enough space for families and entertainment while the smaller layout is ideal for first-time and cost-conscious buyers. 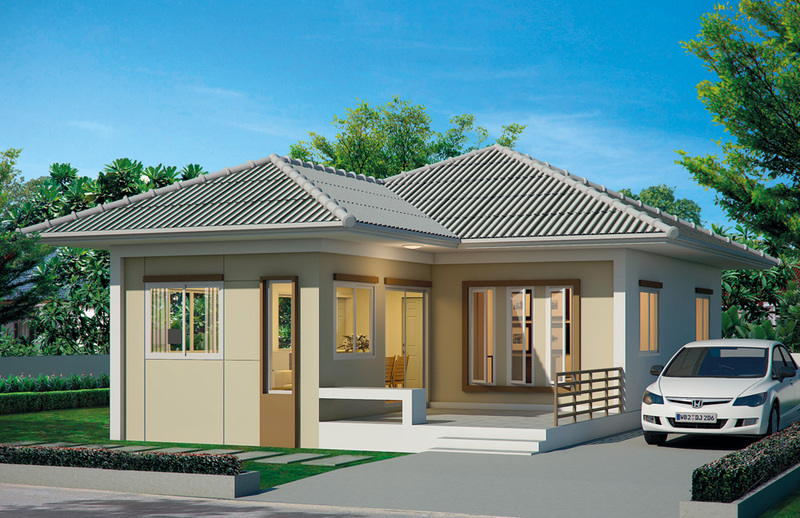 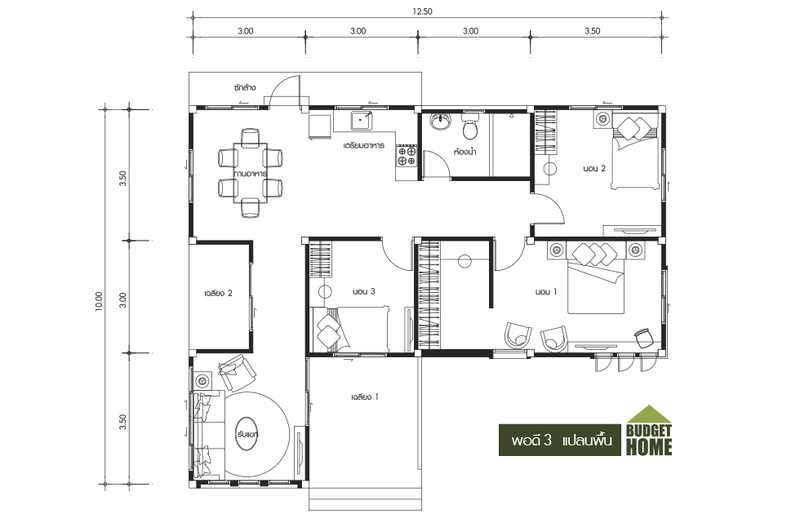 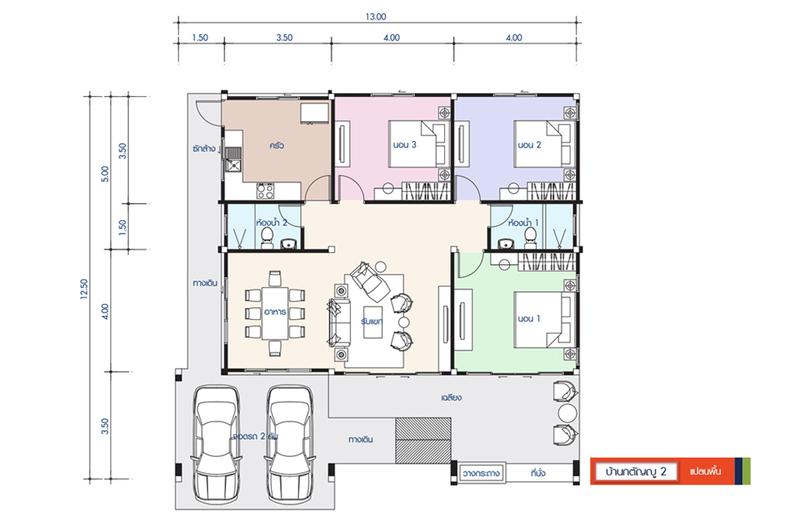 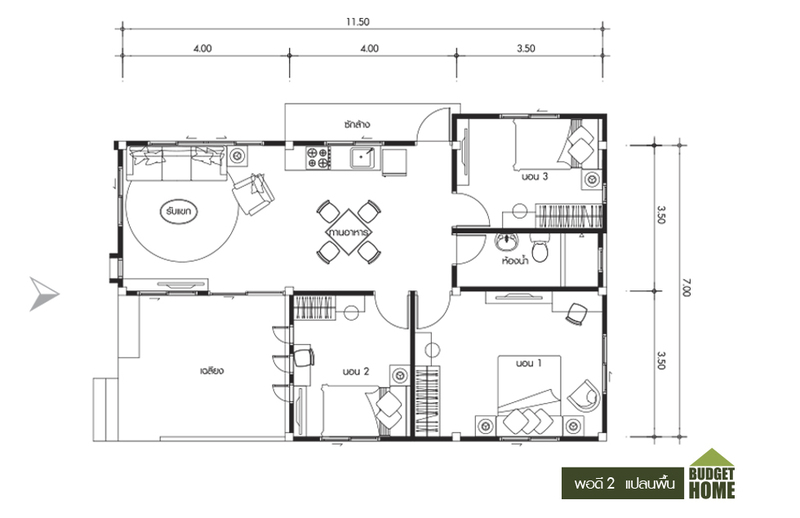 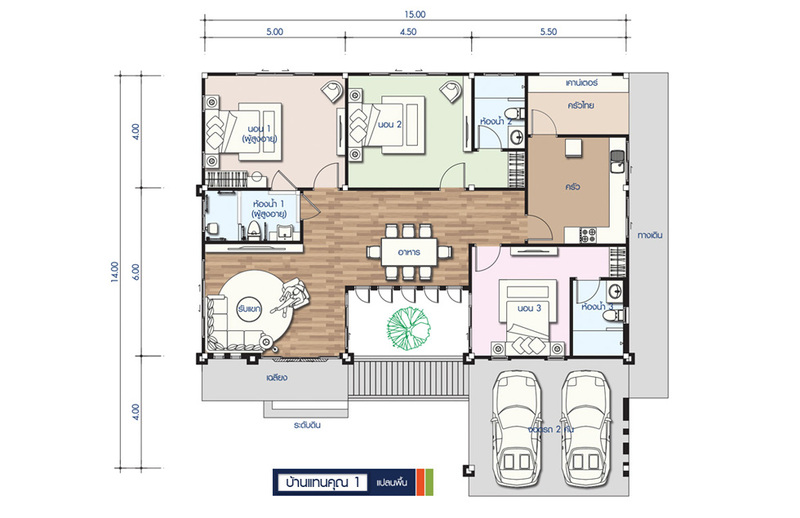 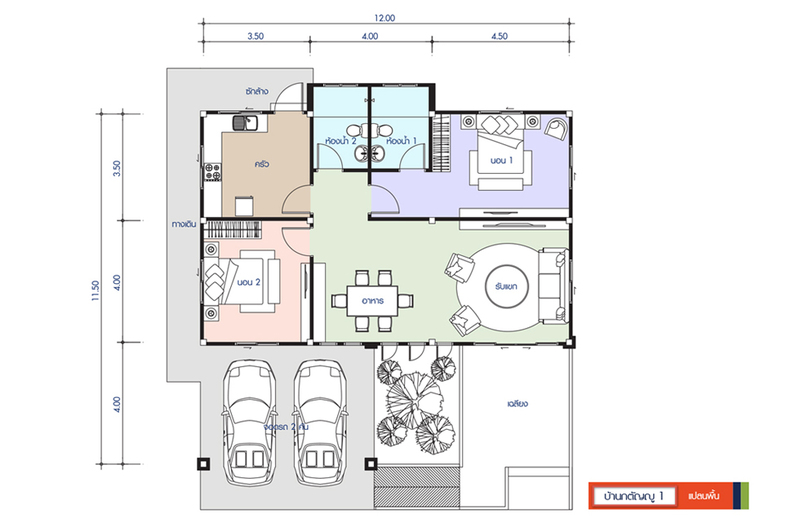 Single-story houses nowadays come with open concept floor plans. 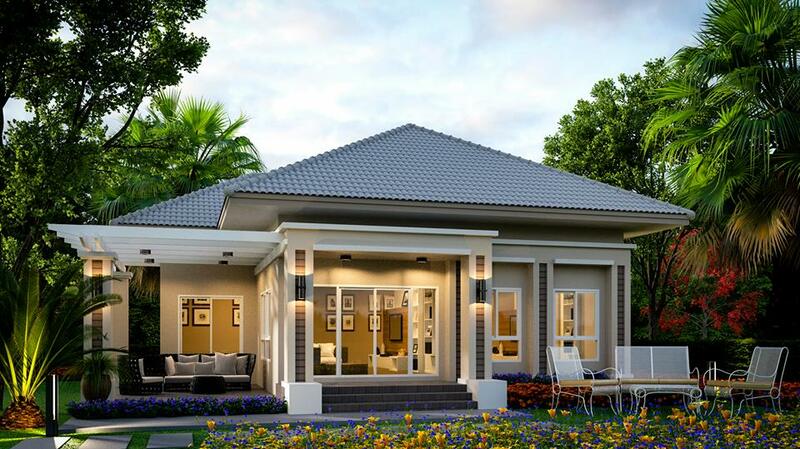 These are modern layouts that are trendy, practical and beautiful choice. 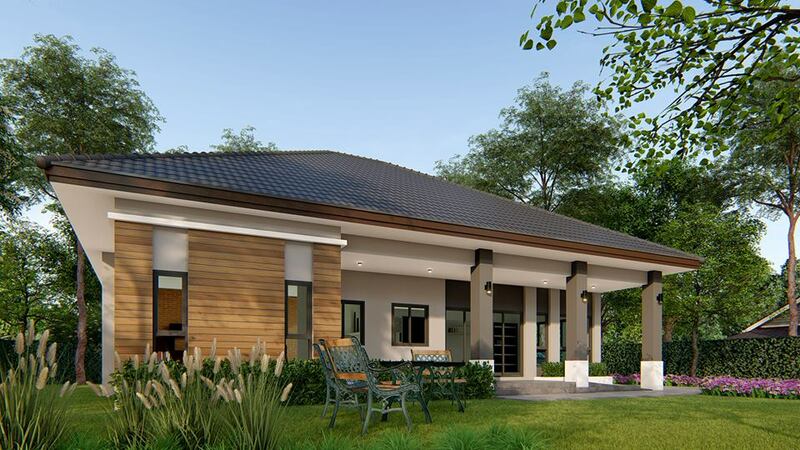 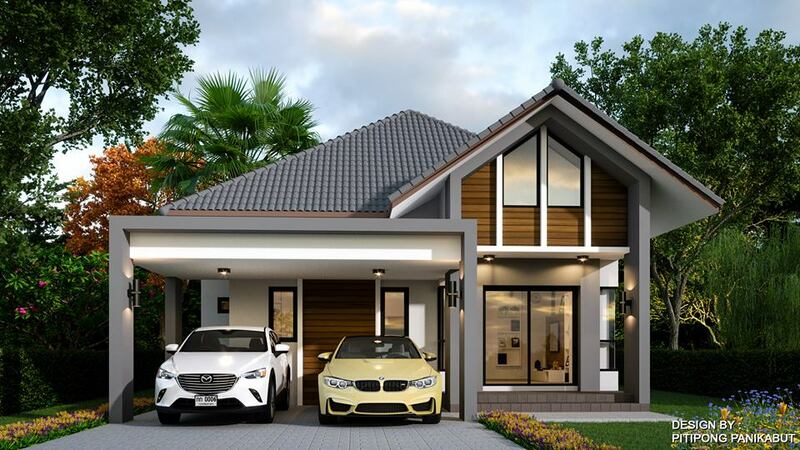 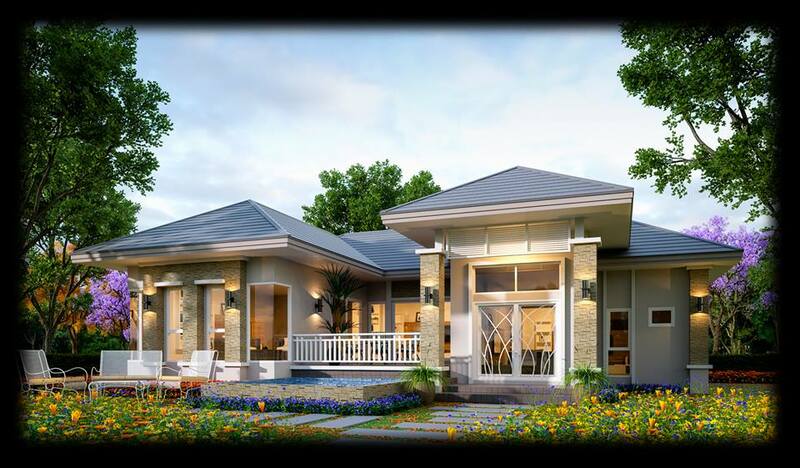 Aside from open layout, another important advantage of a one-story home is the greater accessibility especially for homeowners living with senior in-laws or parents. 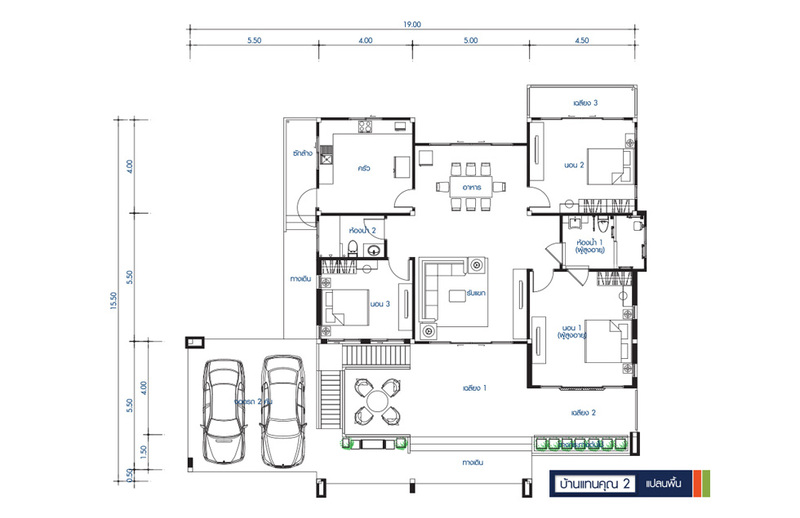 By choosing a plan with minimal stairs, you make it easier for everyone to get around. 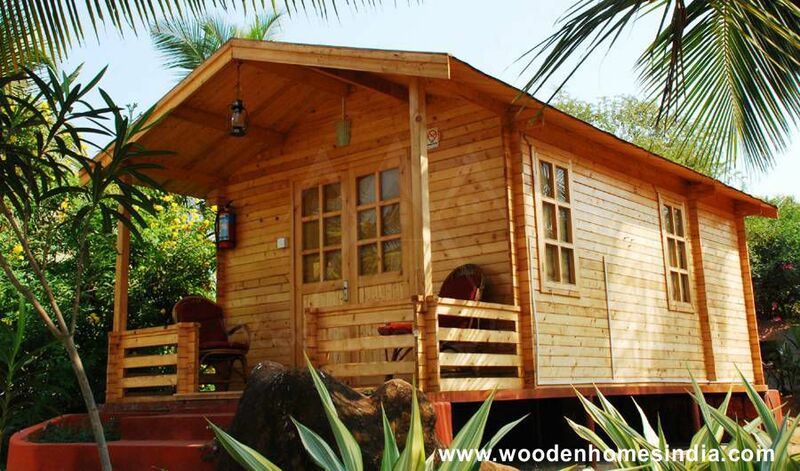 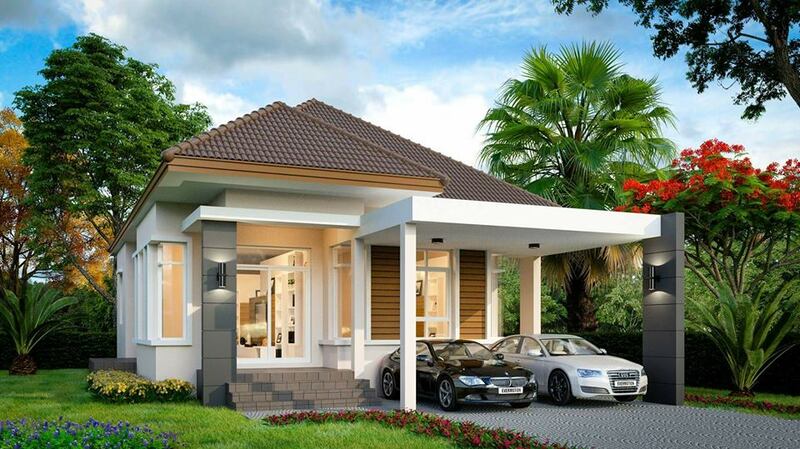 If you are planning to live in this kind of house until your old age, then that is planning for the future. 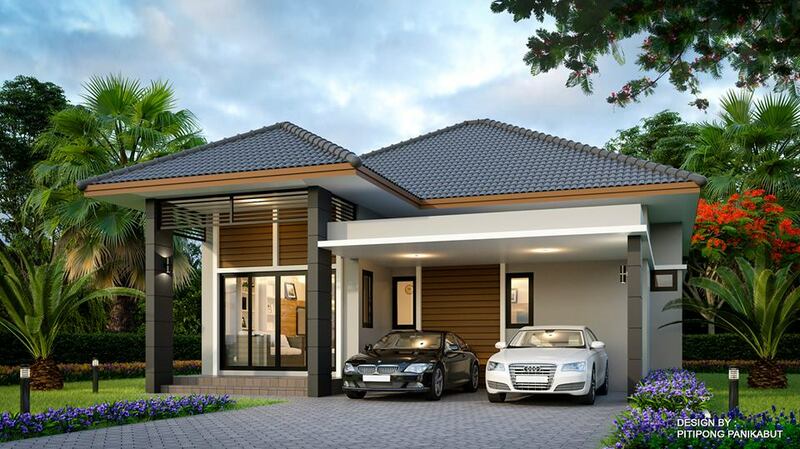 There are many one-story houses nowadays that both offer space and privacy. 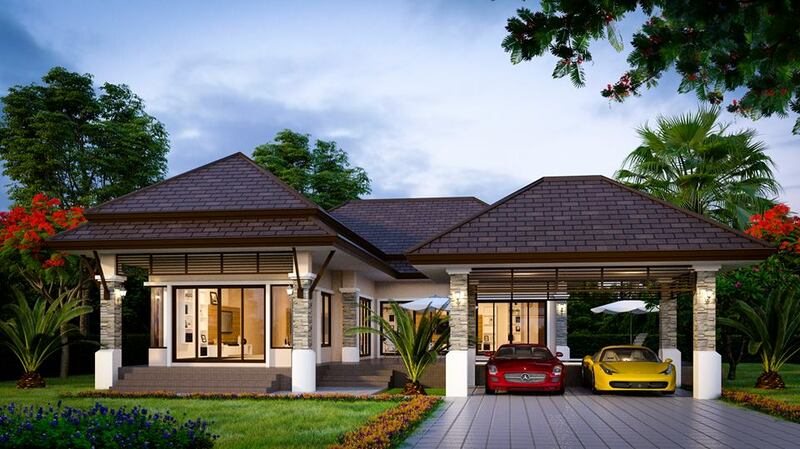 Just what we have in this compilation below! 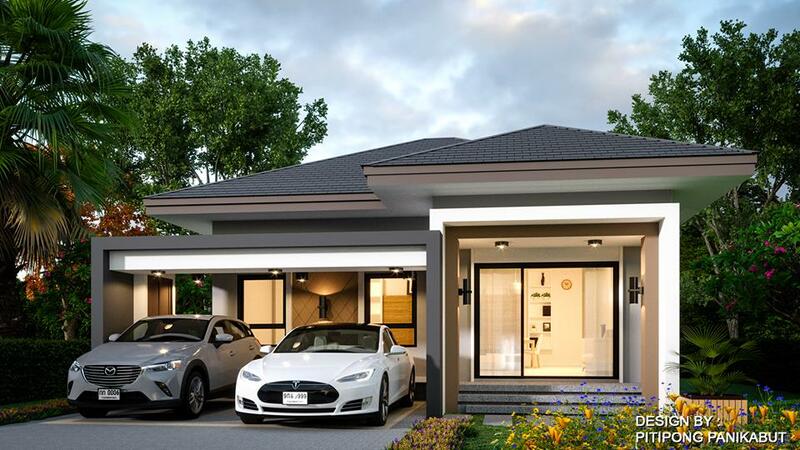 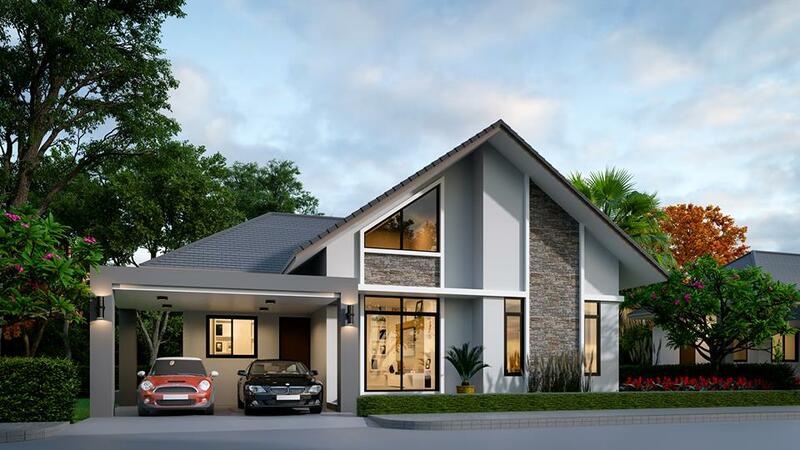 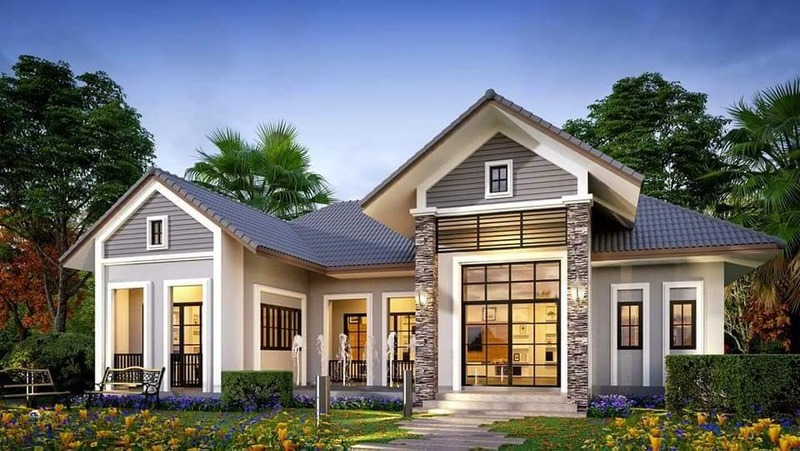 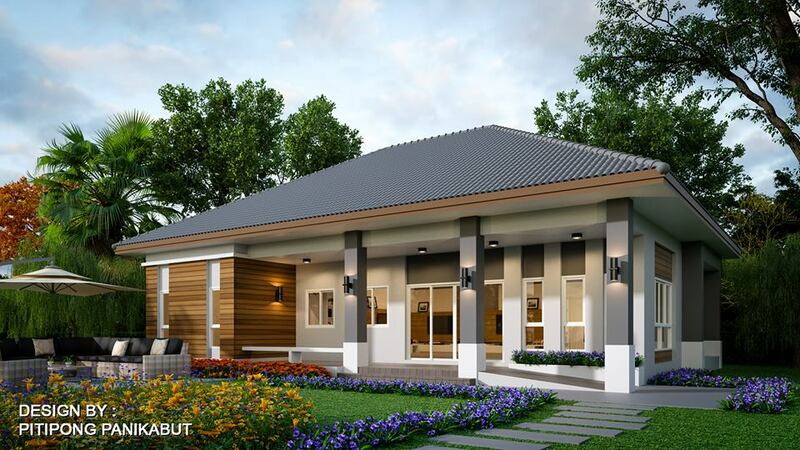 This article is filed under small house design, house design, affordable living homes, single-story houses, house with floor plan and new build floor plan.